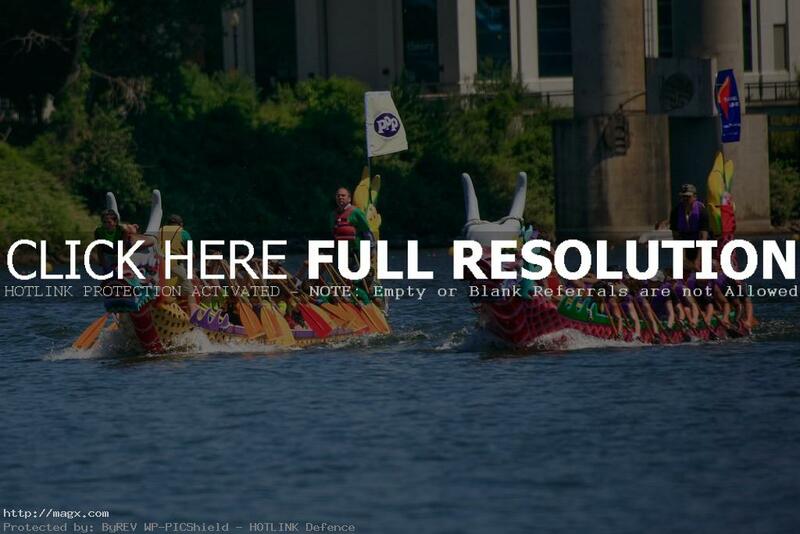 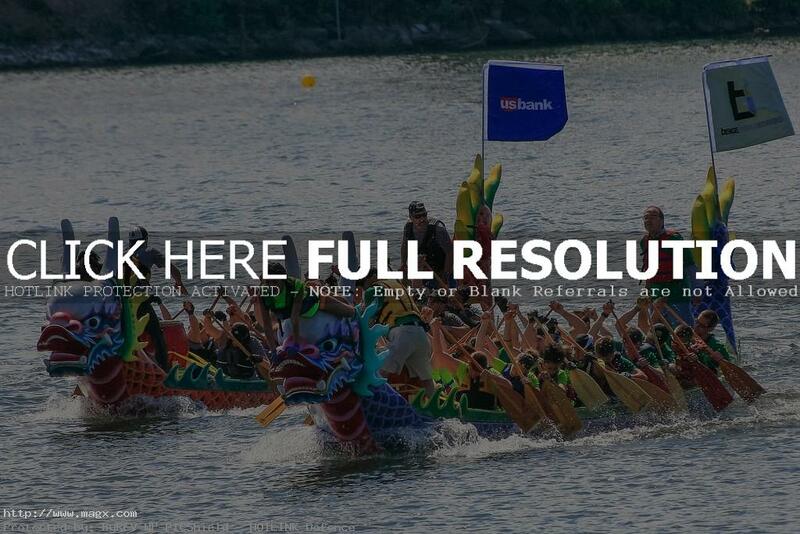 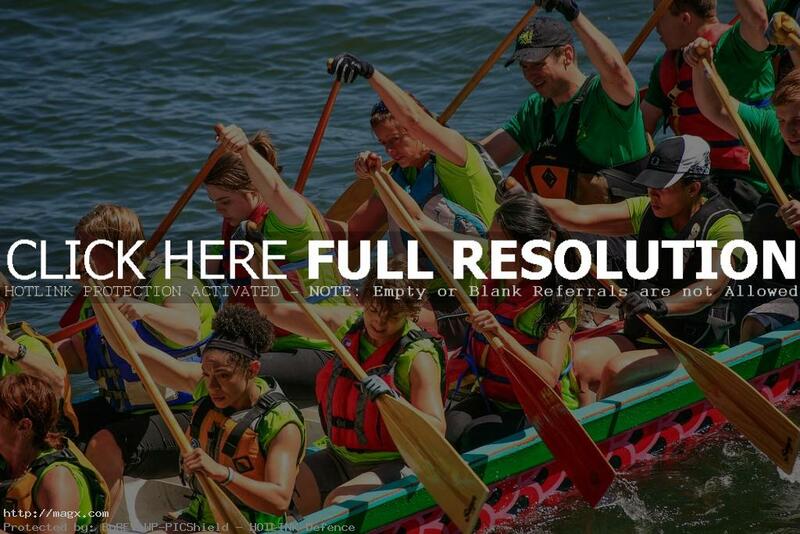 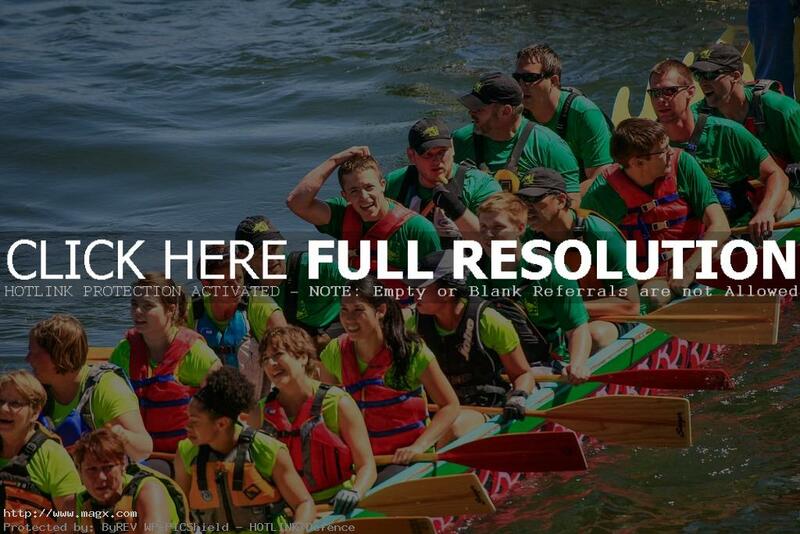 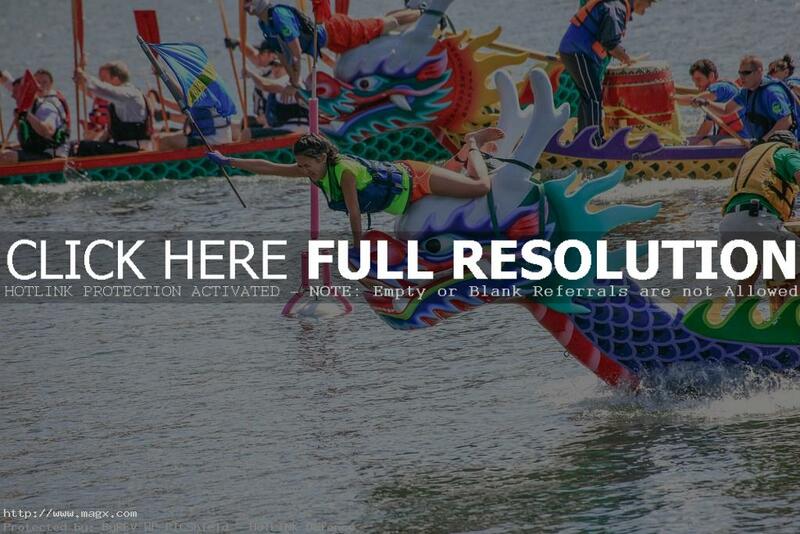 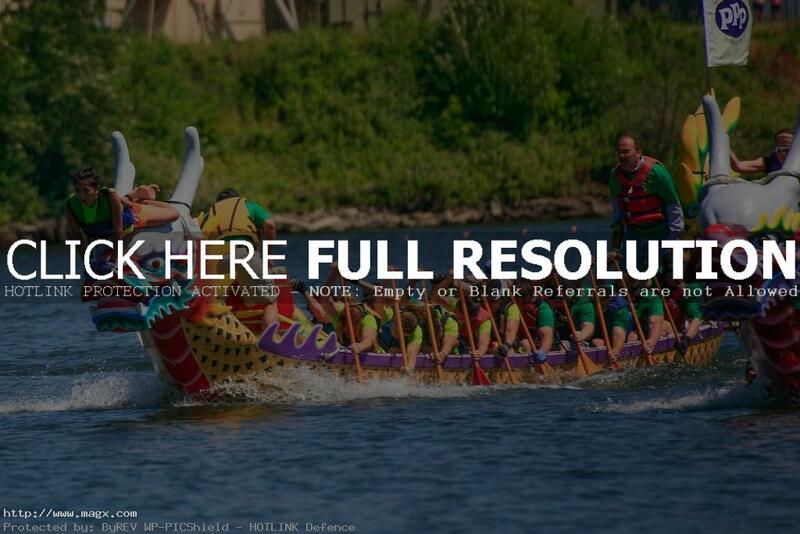 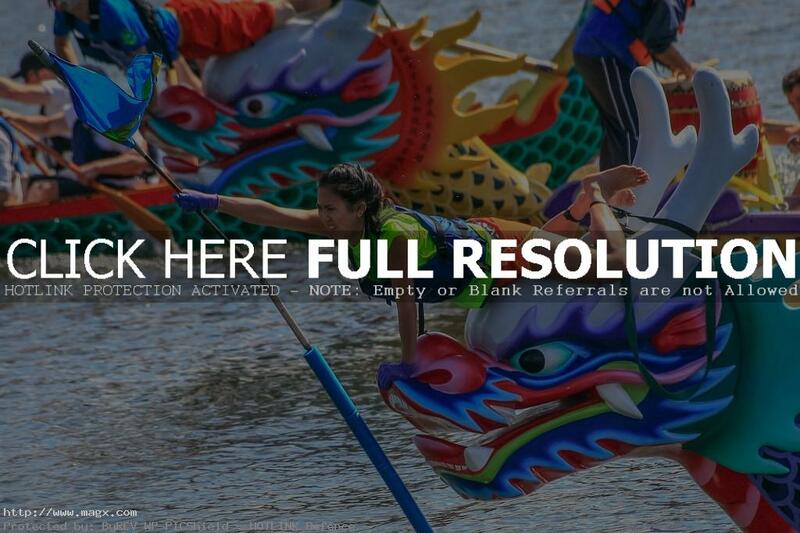 A dragon boat team consists of 20 paddlers sitting two abreast, plus a Cox who steers the dragon boat from the rear and a drummer who sits at the front. 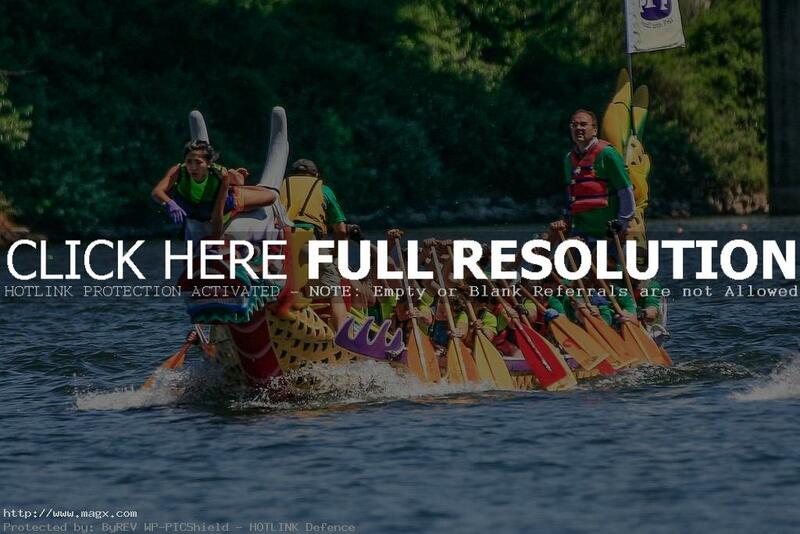 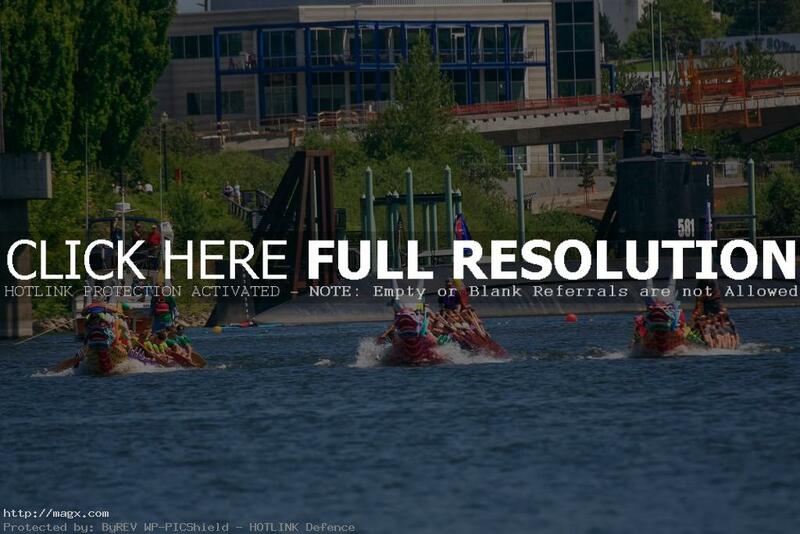 The team of paddlers work in unison to propel the boat forwards from a standing start, the aim being to reach the finish line in the fastest time. 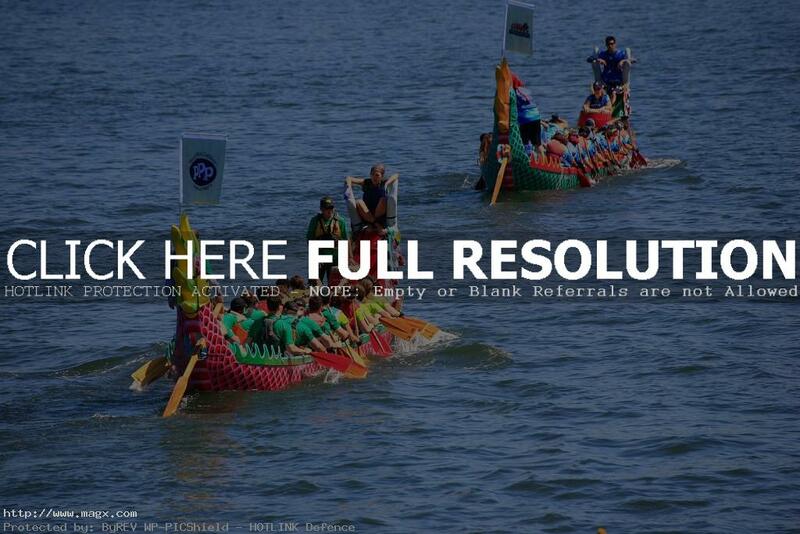 Generally a race consists of between 4 and 6 boats. 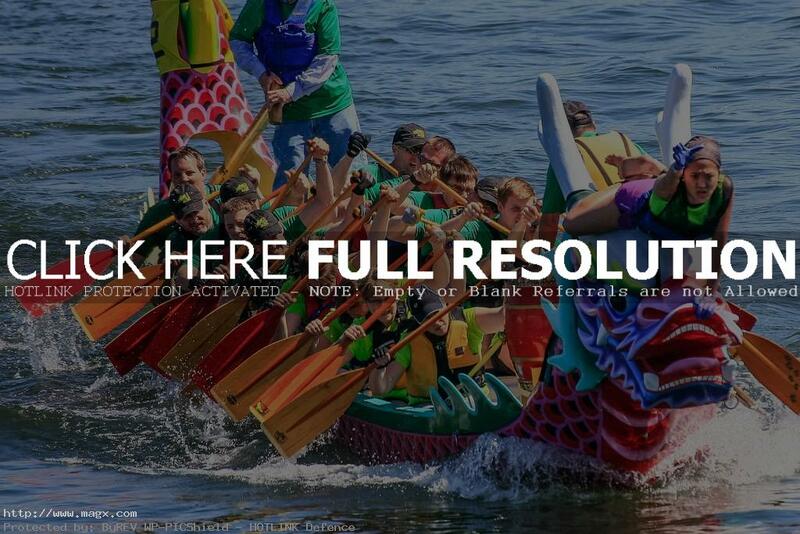 They usually have brightly decorated designs that range anywhere from 40 to 100 feet in length, with the front end shaped like open-mouthed dragons, and the back end with a scaly tail. 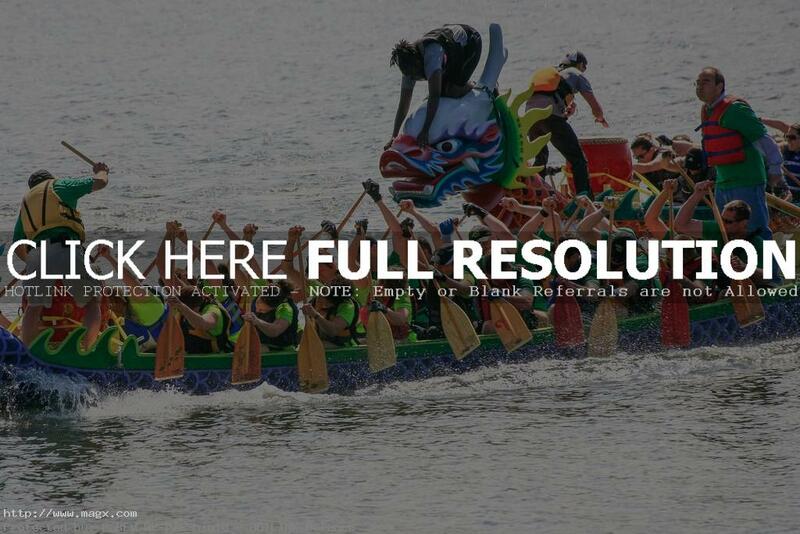 Boat were traditionally made in the Pearl River Delta region of China\’s southern Guangdong Province out of teak wood to various designs and sizes.